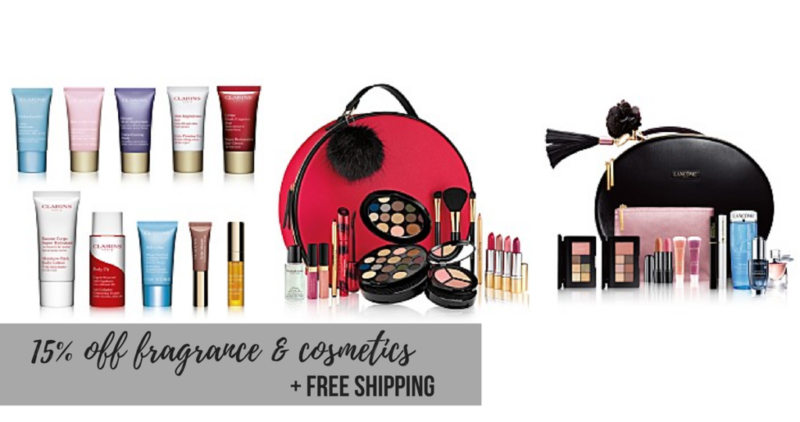 Now through December 11th, Macy’s is offering 15% off on select fragrance and cosmetics products AND free shipping! Use the promo code FRIEND at checkout to shop the 15% off deal online. Plus there are a ton of brands and items that are offering free gifts with purchase in addition to the discount. There is FREE Shipping on all beauty purchases, no promo code necessary. This deal valid until 12/11. 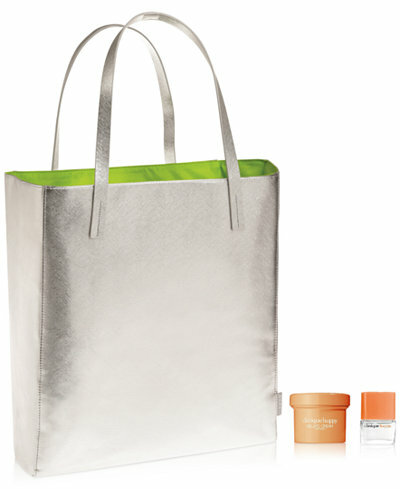 Shipping is FREE with every beauty order.